The Backyard Wilderness exhibit explores the wonders of nature in conjunction with the Imax film, “Backyard Wilderness.” The film is screening at science museums around the country. Family activity guides are provided at the exhibit to help get kids excited about exploring the outdoors and observing the ecosystems they live in. The experience includes a scavenger hunt for different plants and animals hidden in the exhibit, as well as visually compelling displays designed to entertain and educate. To encourage children to continue learning about biodiversity beyond the exhibit, our Newport Branch is sponsoring a bioblitz during the entire month of April. A bioblitz is an intense period of biological survey in an attempt to record all the living species within a designated area. Our bioblitz focuses on the species in either your backyard, the library’s yard or in one of the many parks in the city of Newport. We are looking for whatever plants, amphibians, fungi, fish, reptiles, arachnids, birds, insects, mollusks or mammals you can find in those areas. You can download a free app, Seek by iNaturalist, to discover what species of plants, birds, insects, mammals, etc., are growing or living near you. Or, to truly be WiFi free, ask one of our librarians to help you locate one of our many identification guides to check out and take with you into your own backyard wilderness adventure! Species bioblitz forms are available at our Newport Branch to help you record all of your findings. You can also download the form here. The form provides a listing of all of Newport’s parks. 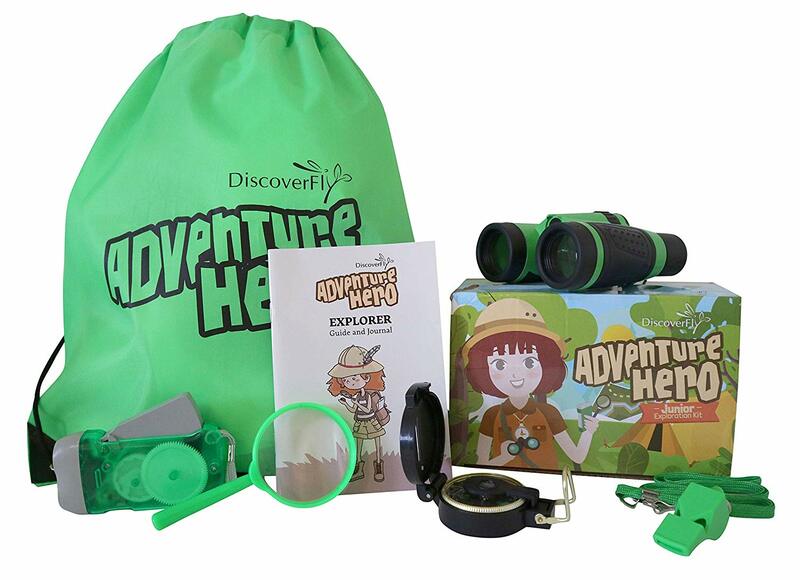 If you bring your completed bioblitz form back to our Newport Branch and show it to one of our librarians, we will give you an entry form to win one of our outdoor adventure kits or your very own nature guide. A bonus entry form will be given to anyone that visits five or more of Newport’s parks. Entry forms are due to our Newport Branch by Monday, May 6. Prizes will be drawn on Wednesday, May 8. 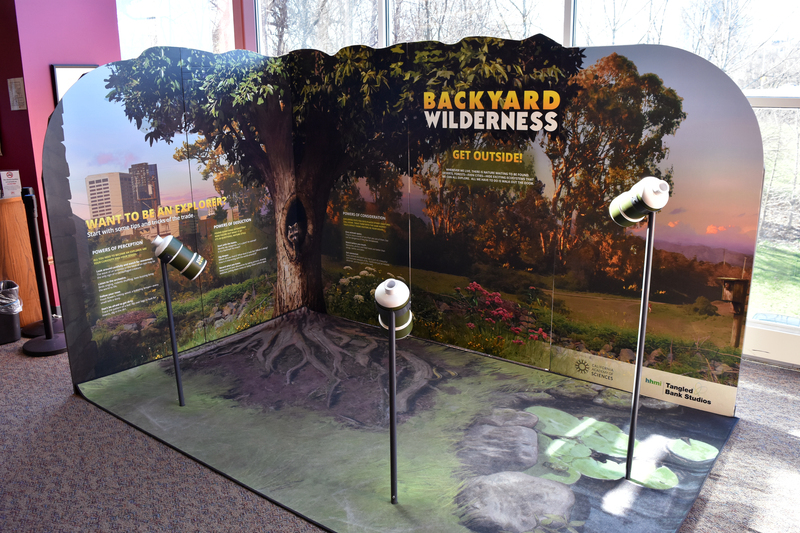 The Backyard Wilderness exhibit is made possible thanks to HHMI | Tangled Bank Studios. A full list of theaters screening the “Backyard Wilderness” film can be found at backyardwildernessfilm.com.